The Department of Transportation and Infrastructure is seeking 4 individuals to join the Saint John District as Bridgeworkers in Sussex and Renforth. As a member of the Saint John District, the successful candidates will carry out various bridge and building maintenance and construction work such as constructing and erecting scaffolding, hanging staging, casting concrete, painting, constructing special components for bridges, repairing damaged sections of wooden bridges, building falsework and temporary bridges as well as other related duties as required. ESSENTIAL QUALIFICATIONS: Completion of grade ten (10) and have two (2) years related work experience. An equivalent combination of education, training and experience may be considered. ASSET QUALIFICATIONS: Preference may be given to candidates that demonstrate experience in the maintenance and construction of bridges. Subject to the response to this competition, candidates may be required to demonstrate on their application the asset qualification in addition to the essential qualifications in order to be given further consideration. BEHAVIOURAL COMPETENCIES: The successful candidates will possess the following behavioural competencies: Flexibility, Effective Interactive Communication and Teamwork and Cooperation. We encourage applicants to apply on-line, by e-mail to District4.Competitions@gnb.ca or by mail at the following address by April 22, 2019 indicating competition number R40-2018/19-357. This competition may be used to fill future vacancies at the same level. 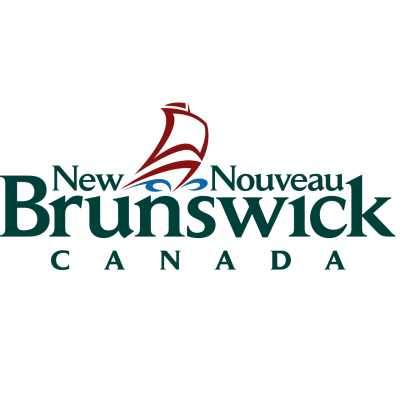 The New Brunswick Public Service: Improving the Lives of New Brunswickers everyday!